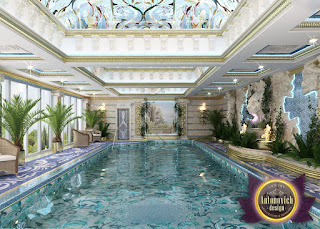 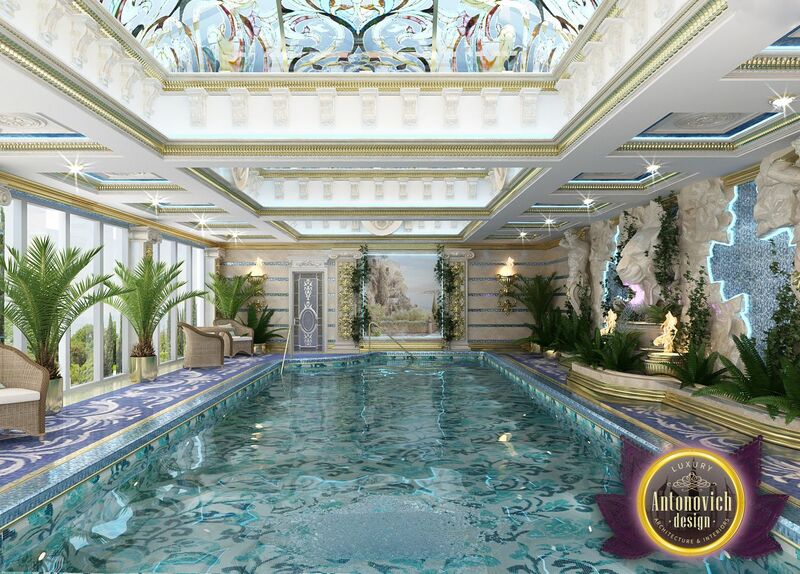 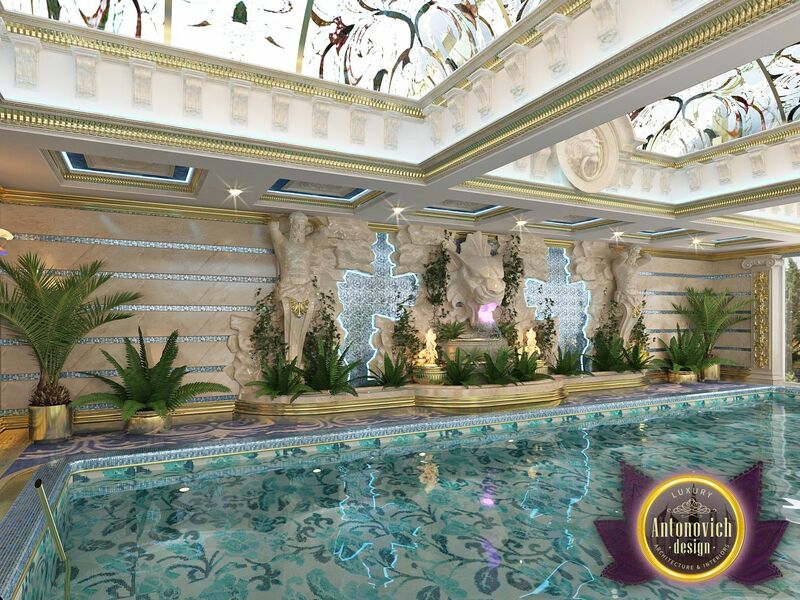 In the design of elite housing from Luxury Antonovich Design one of the essential steps is to create a swimming pool. 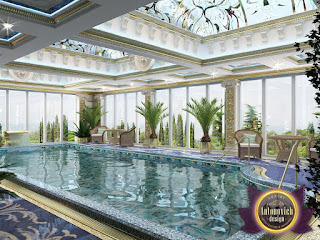 Interior Solutions of the organization the swimming pool space is closely related to the use of modern technologies. This takes into account the concept of the interior design of the house. 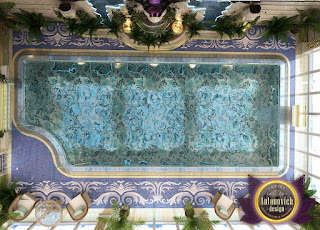 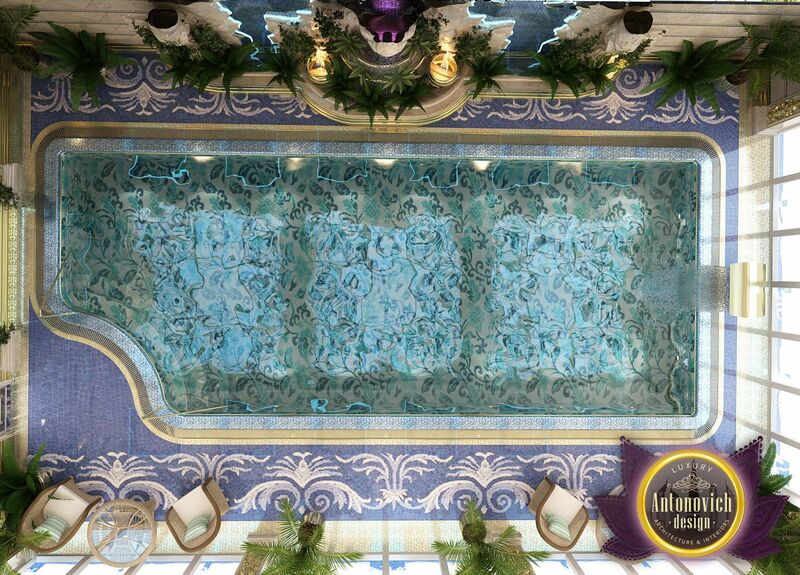 In this project, the pool has luxurious mosaic panel in the bowl pool. 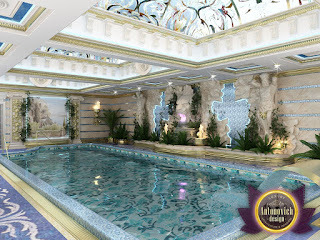 And incredibly luxurious domed ceiling with stained glass Tiffany. 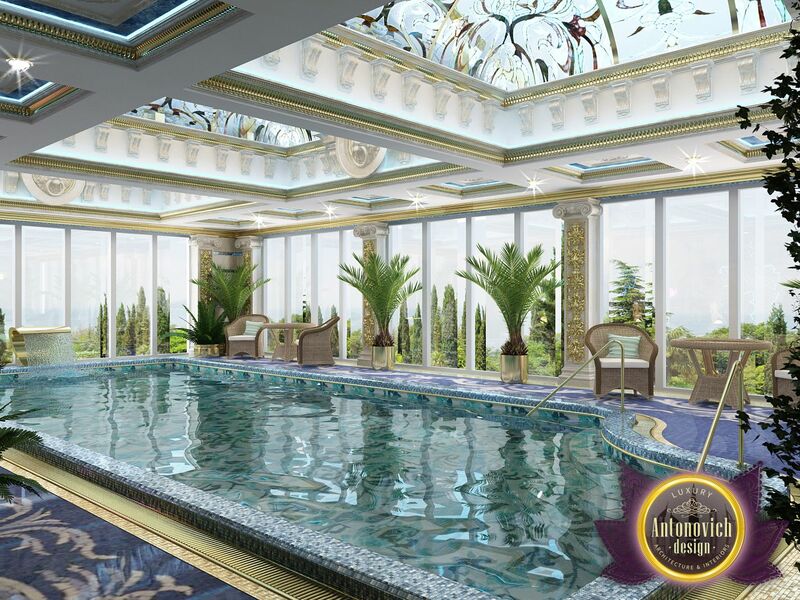 This swimming pool will be a favorite destination for home owners and their guests.